Vedett Blond is a popular Lager available from Tesco Groceries in 330ml to buy online. Visit Tesco Groceries for the best price for 330ml of Vedett Blond or compare prices on our other Lager products. Vedett Extra is a premium imported Belgian Pilsner beer with clean zesty dry taste with notes of hops and malt. 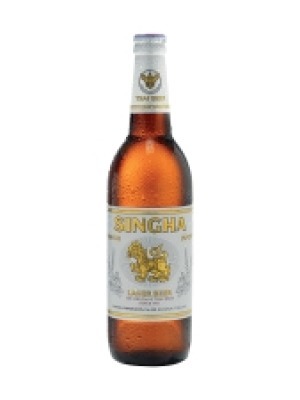 It pairs wonderfully with white meats and game, and also one of Belgiums most favourite exports Mussels. Vedett Export is 5% abv. 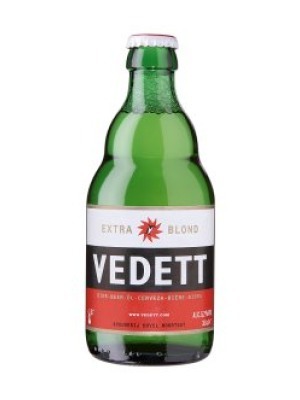 Where to buy Vedett Blond ? Vedett Blond Supermarkets & Stockists. You can buy Vedett Blond online in most retailers and find it in the Lager aisle in supermarkets but we found the best deals online for Vedett Blond in Tesco Groceries, TheDrinkShop, DrinkSupermarket.com, Amazon.co.uk, and others. Compare the current price of Vedett Blond in 330ml size in the table of offers below. Simply click on the button to order Vedett Blond online now.